Screen printing is also known as silk screening or serigraphy. Screen printing is a kind of printing technique. The biggest difference between a screen printing machine and other printing presses lies in the printing plate. 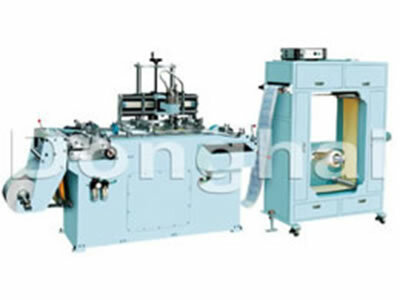 A silk screen printing machine employs a screen plate which is usually contains silk or other fine mesh as the key component. Silk screen printing was originated from China. So we have enough experience to produce high quality screen printing machinery for global customers. 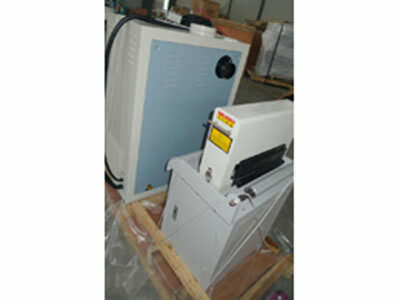 Our WQ-320 series CNC silk screen printing machine is applicable for printing on variety of materials, like PVC, OPP, anti-counterfeit trademarks and adhesive labels, and more. It can finish printing, drying and rewinding at one stroke. Yaskawa CNC controlled servo motor purchased from Japan is employed for roll material feeding. The main transmission part of our silk screen printing press is pneumatically controlled. Meanwhile, a SICK brand photoelectric tracking device imported from German is also equipped to guarantee high precision printing. Hence, our screen printers are characterized by high precision color registration, steady material feeding, and simple adjustment. Functions like auto metering and counting are also available. Weigang Machinery Company is a professional silk screen printing machine manufacturer and supplier based in China. We have been ISO9001:2008 certified. 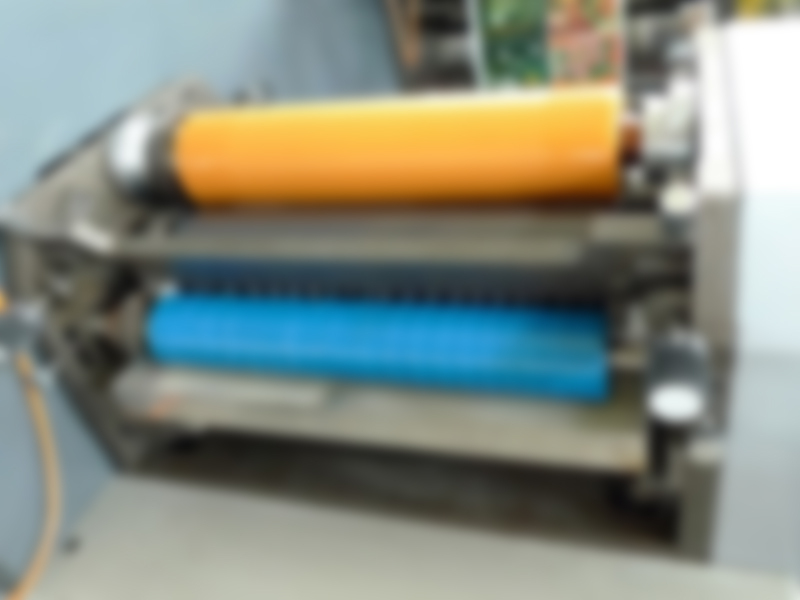 In addition to silk screen presses, we can also provide flexo printing machines, offset printing equipment and die cutting machinery, and more. All our products are CE certified and are sought after by customers from the United States, Spain, Portugal, Russia, South Korea, among over 50 countries. 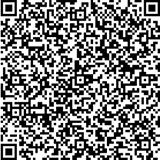 Welcome to visit us and contact us for any problem.